You've read the story behind OCM, so what exactly is the mission? 1) To start, we've partnered with a handful of dedicated, small business owners that offer unique, quality products in an attempt to build capital. But we won't stop there. We'll continue to search for and work with other amazing business owners who share the same determination to reach our end goal. 2) With our initial capital, we will reinvest in our partners for believing in us and our mission. 3) THE ULTIMATE GOAL: To find and help support hometown heroes across the country who have a plan to improve their local communities. Let's say you want to improve the education system in an inner city community. You want to find struggling adults job opportunities. Or, you've struggled with addiction, but fought your way back and decided you want to help others do the same. We want to support your mission. 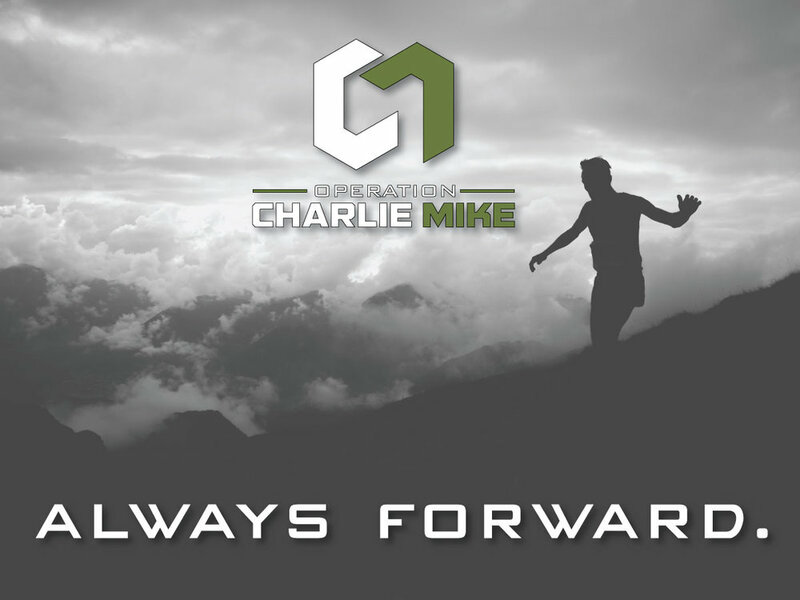 We want to find the individuals who never gave up hope, who never quit and who decided to "Charlie Mike." To find and give back to those who are always striving, always determined, and always moving forward.